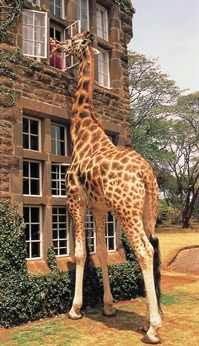 "How do you house and care for an animal that reaches 17-19 ft in height and well over 4,000 lbs? 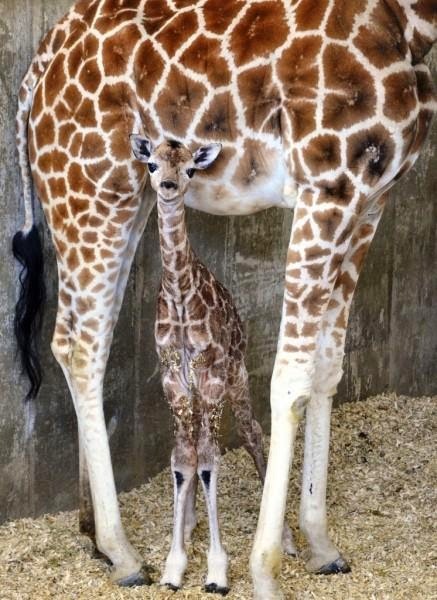 You can’t exactly convert a dairy cattle barn into a giraffe holding facility. The design of a giraffe barn and accompanying enclosure requires a lot more thought and preparation than you may realize." Males weigh between 2,400 and 3,000 pounds and stand up to 19 feet tall. 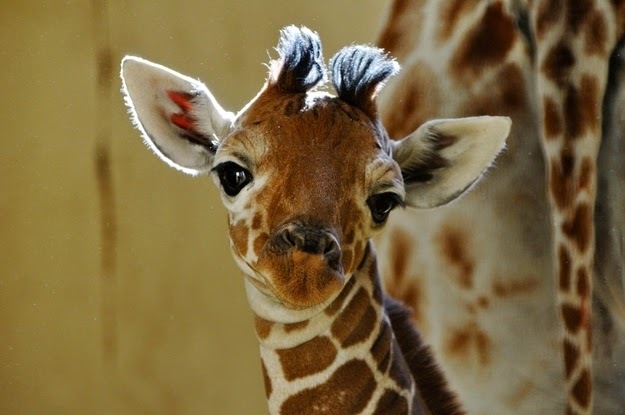 Female giraffes weigh between 1,600 and 2,600 pounds and grow to be 16 feet tall. 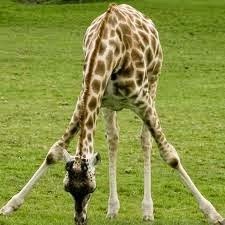 The giraffe has one of the shortest sleep requirements of any mammal, which is between 20 minutes and two hours a day. 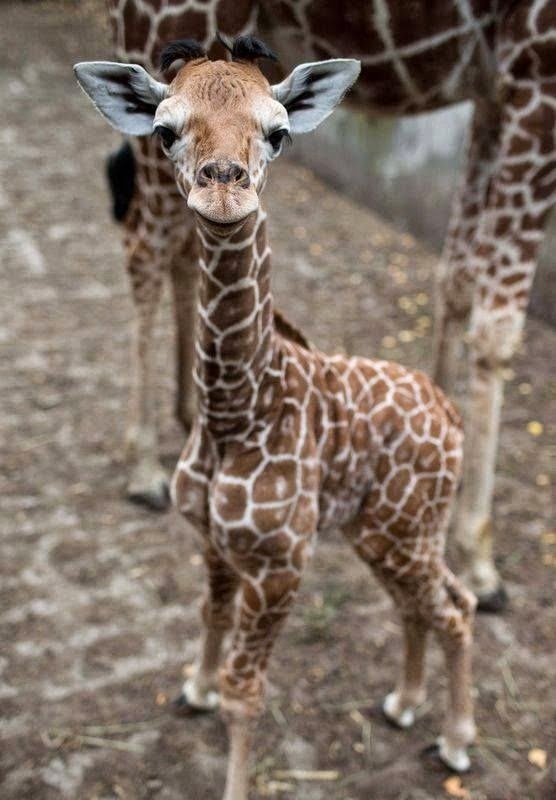 Giraffes communicate on an infrasound level. To protect the giraffe’s brain from sudden changes in blood pressure when it lowers its head to drink, it has valves to stop the back-flow of blood and elastic-walled vessels that dilate and constrict to manage flow. 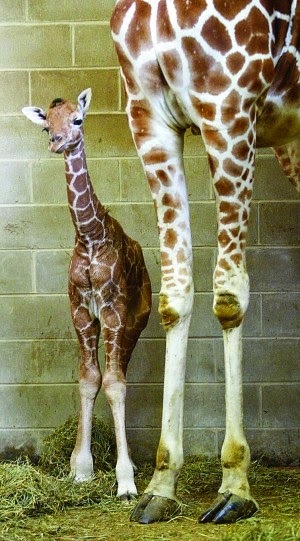 NASA has done research on the blood vessels in giraffe legs to get inspiration for human space suits. Almost all mammals have the save number of cervical vertebrae. 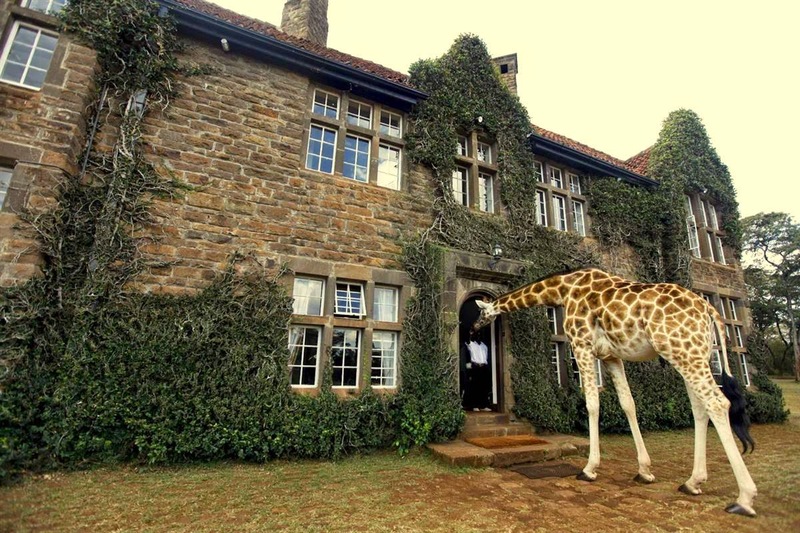 Both humans and giraffes have seven but giraffe’s are about 10 inches long. 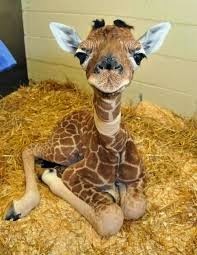 About 50% of all giraffe calves do not survive their first year. 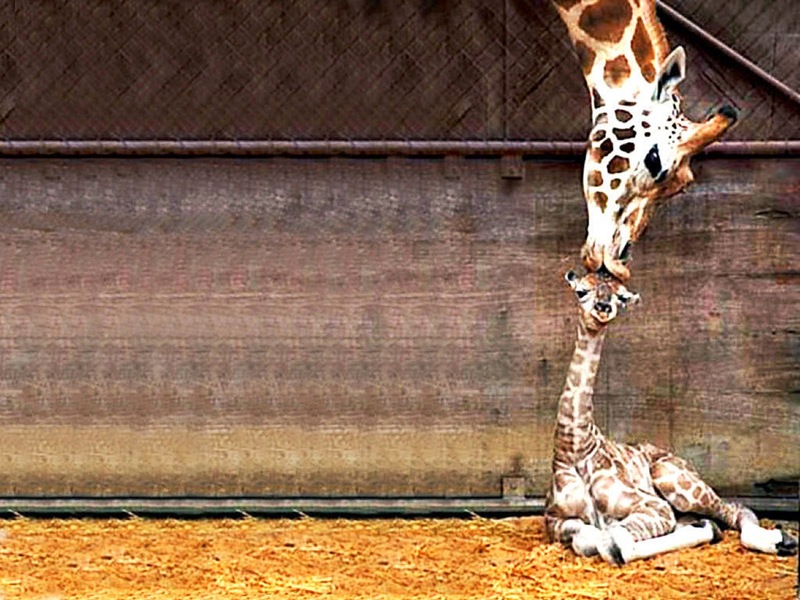 Giraffe numbers have declined from 140,000 in 1999 to currently less than 80,000.